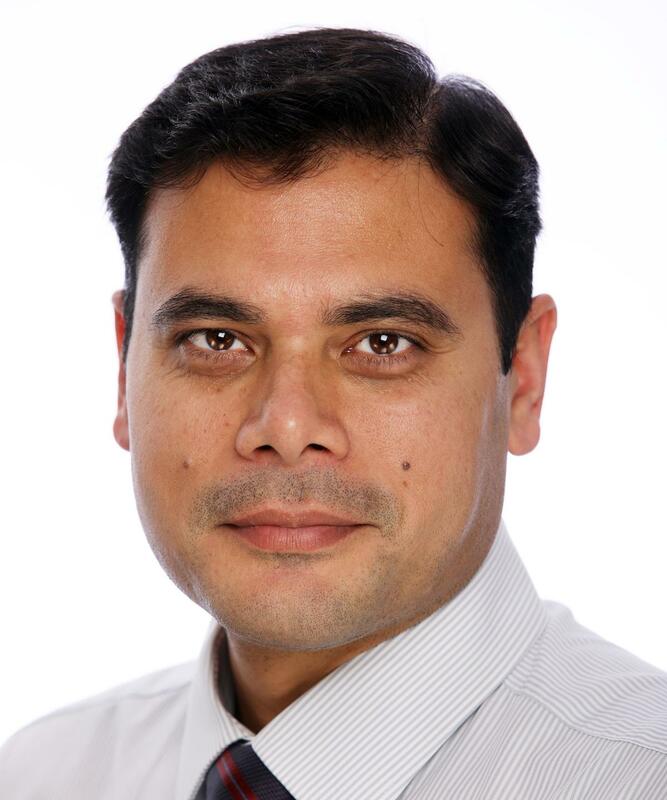 Dr Naeem Ahmed was appointed as a Consultant in Pain Medicine and Anaesthesia to Poole Hospital NHS Foundation Trust in May 2008. He did his higher training in Anaesthesia in Oxford. After completing his training he did a Fellowship in Pain Medicine at St Mary's Hospital London. He has a specific interest in managing chronic pain of all origins and cancer pain. Since his appointment at Poole Hospital he has set up an Interventional Pain Service for cancer patients and a pelvic pain service. He has extensive experience in various modalities used in managing chronic pain. Dr Naeem Ahmed does not hold a share or financial interest in this hospital, another Nuffield Health hospital or the company. Dr Naeem Ahmed does not have a share or financial interest in equipment used at this hospital or another Nuffield Health hospital. Dr Naeem Ahmed does not hold any paid advisory role(s) at this hospital or on behalf of Nuffield Health.